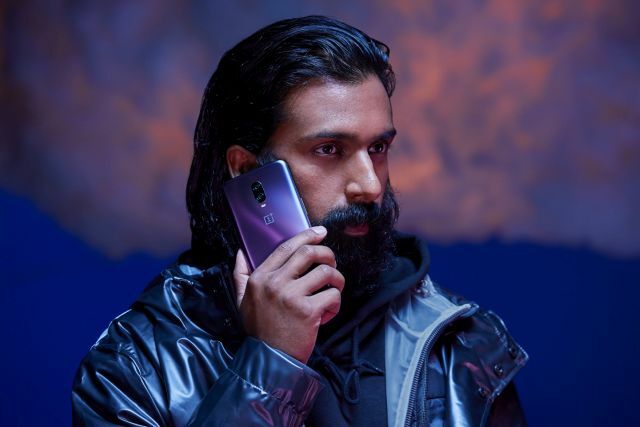 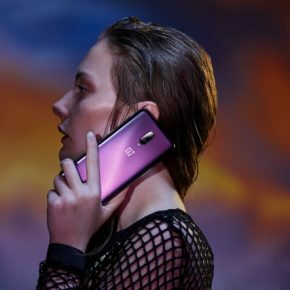 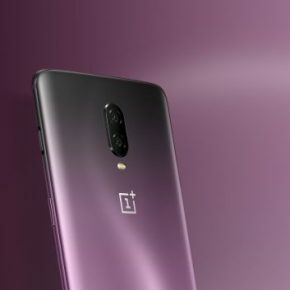 OnePlus has officially announced the limited edition OnePlus 6T Thunder Purple variant, which will be coming to India starting November 16, 2018. 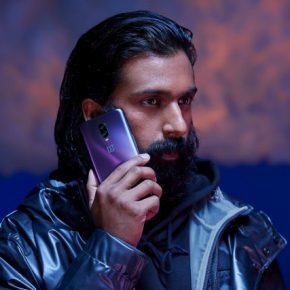 The OnePlus 6T Thunder Purple edition will be available from 16 November on Amazon.in, oneplus.in at 2 pm, and in Croma outlets, Reliance Digital outlets and all OnePlus exclusive offline stores starting 11 am. 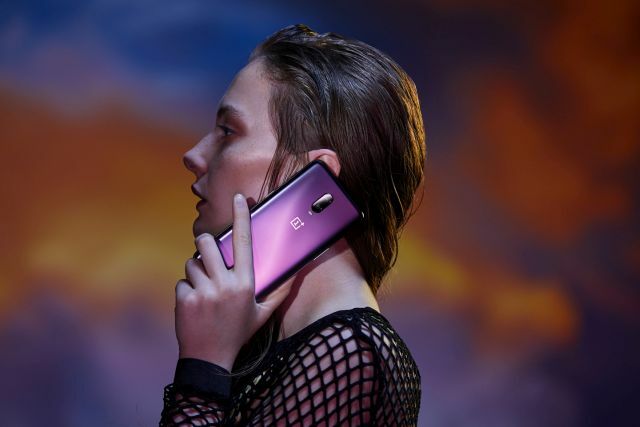 It comes with 8GB RAM and 128 GB storage, with the same price tag i.e Rs 41,999, as the other two black color variants. 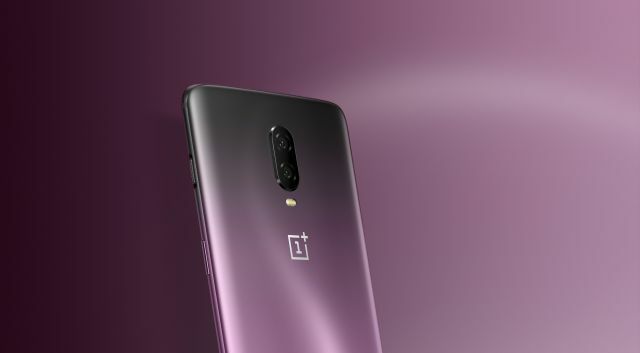 The special edition of the much-lauded OnePlus 6T is inspired by what OnePlus calls ‘lightning strikes at dusk’, and has a gradient back that fades from black to purple under the frosted glass-backed OnePlus 6T. 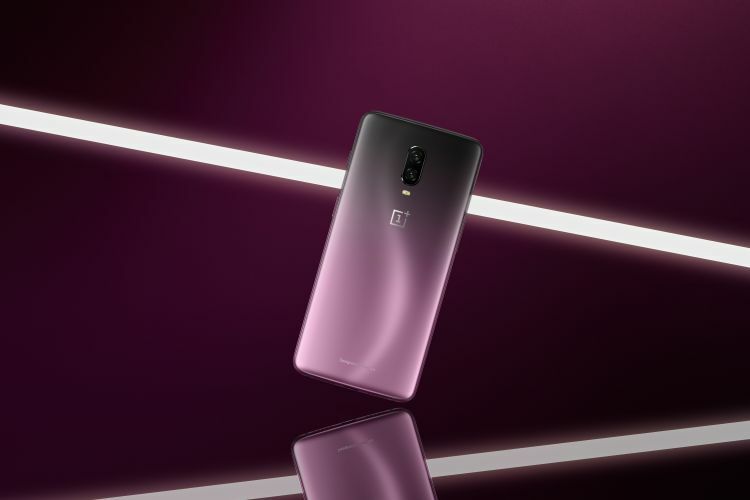 OnePlus says it paid attention to how light falls and reacts to the “haze, roughness, gloss, transparency and reflective qualities” of the back glass.